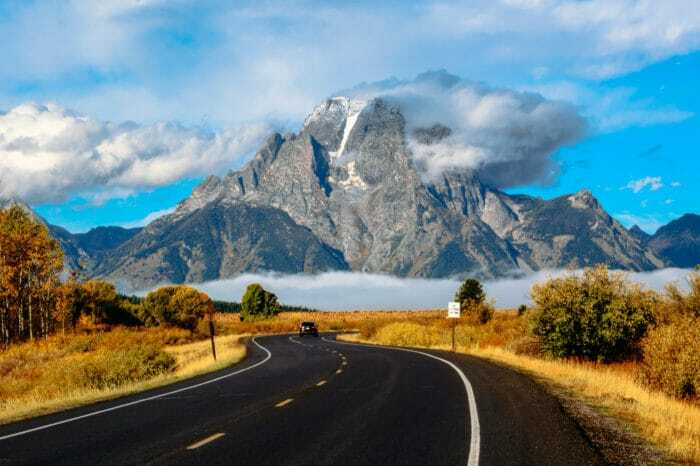 For a wilderness experience unlike any other, join us for bike tours of Yellowstone and Grand Teton National Parks in Wyoming. We offer mountain bike tours, multisport tours and road cycling trips that will have you paddling the Snake and pedaling alongside wild bison. When you watch bald eagles soaring or catch the sound of an elk whistle in the distance or at night you hear the lonesome howl of a wolf, you’ll know exactly why you’re here.